Just a few weeks after the hardtop, Chevrolet unveiled the 2019 Corvette ZR1 Convertible at this year’s Los Angeles Auto Show. 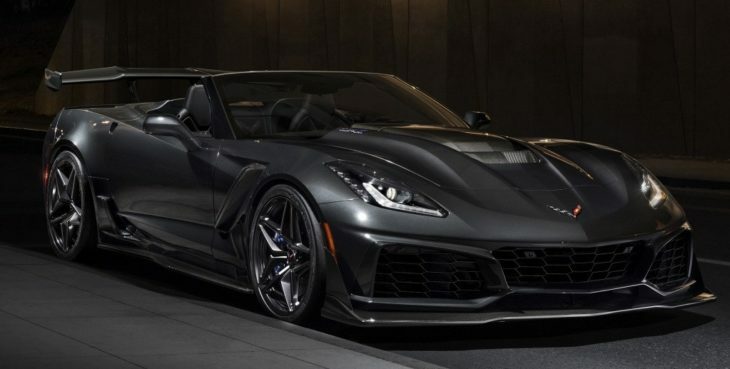 The $124K drop-top supercar astonishes the L.A. crowd with its unashamedly brash looks and its colossal 755 horsepower output. 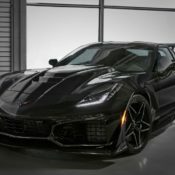 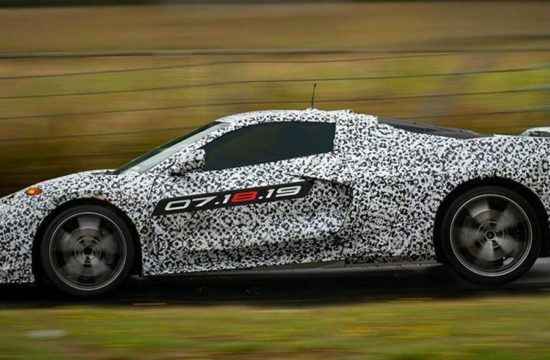 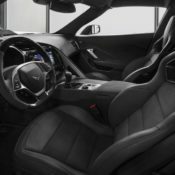 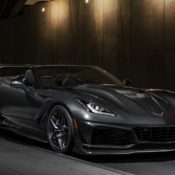 That makes the 2019 Corvette ZR1 Convertible one of the performance bargains of the century when it hits the market next year. 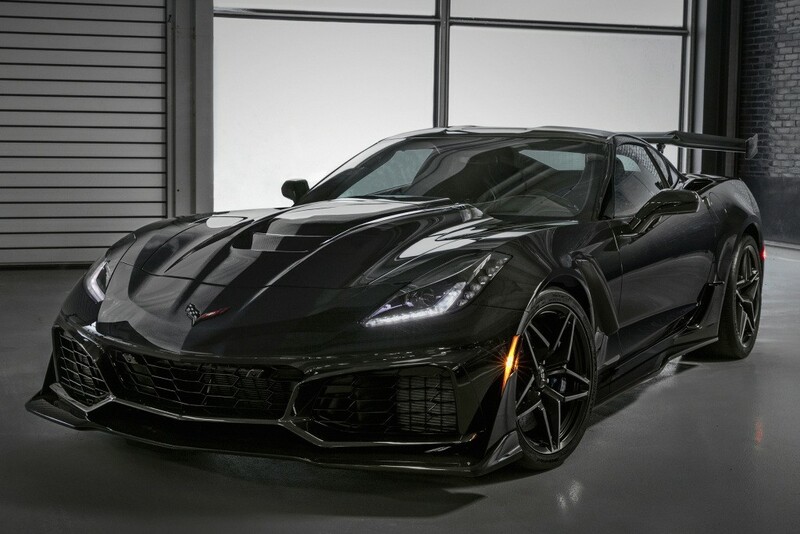 The 755 hp output gives the car a top sped of 212 mph (341 kph). 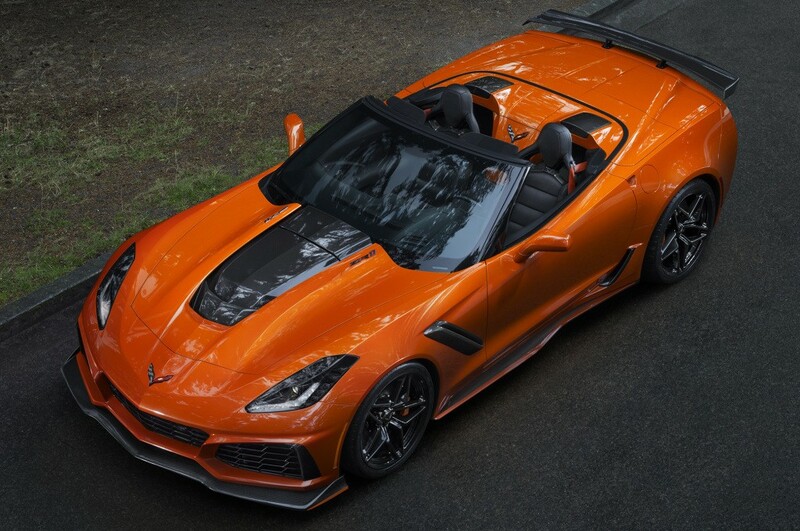 You wouldn’t want to try it with the roof down though, as the air will almost certainly pulls your hair off. 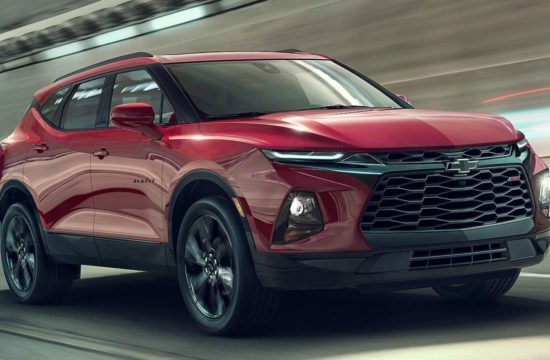 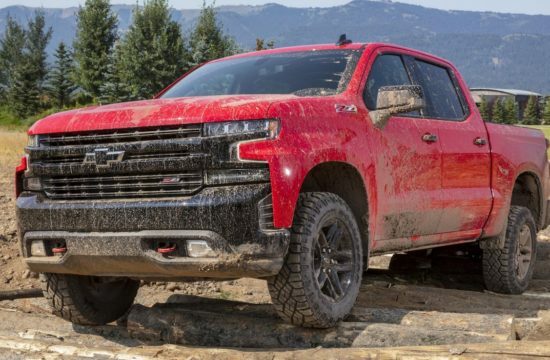 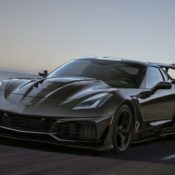 Chevy of course waxes lyrical about the ZR1’s aerodynamics and mentions the stanchion-mounted Low Wing and adjustable High Wing as the main highlights. 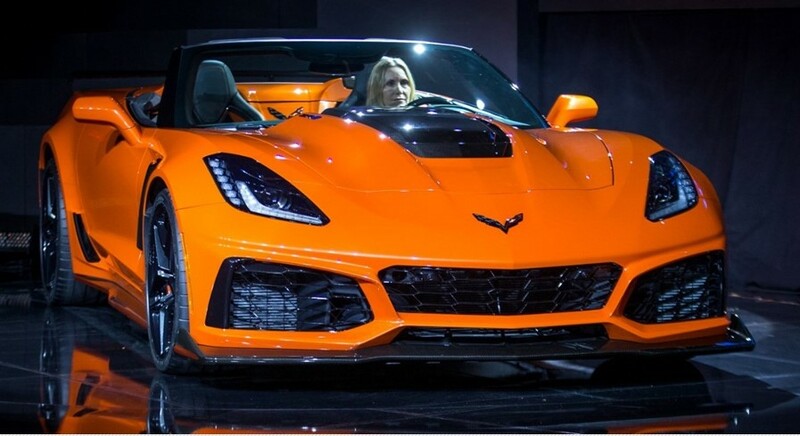 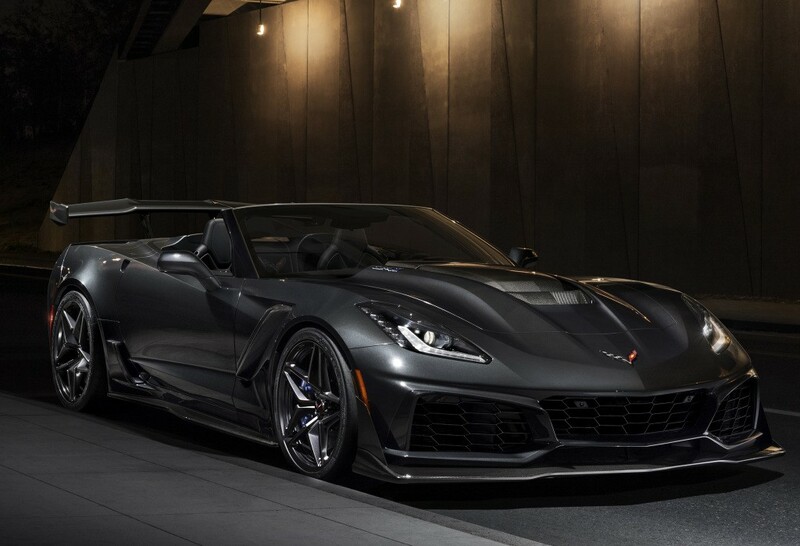 The LT5 6.2L supercharged engine in the 2019 Corvette ZR1 Convertible also produces 715 lb-ft of torque (969 Nm) which, via a seven-speed manual transmission or a ZR1-first paddle-shift eight-speed automatic transmission, propels the car from 0 to 60 mph in 3.0 seconds dead. 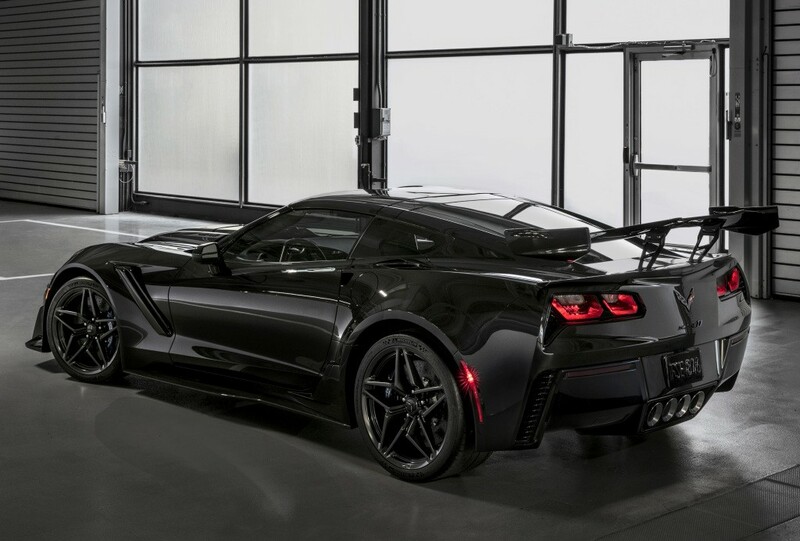 The quarter mile in the high 10-second range. 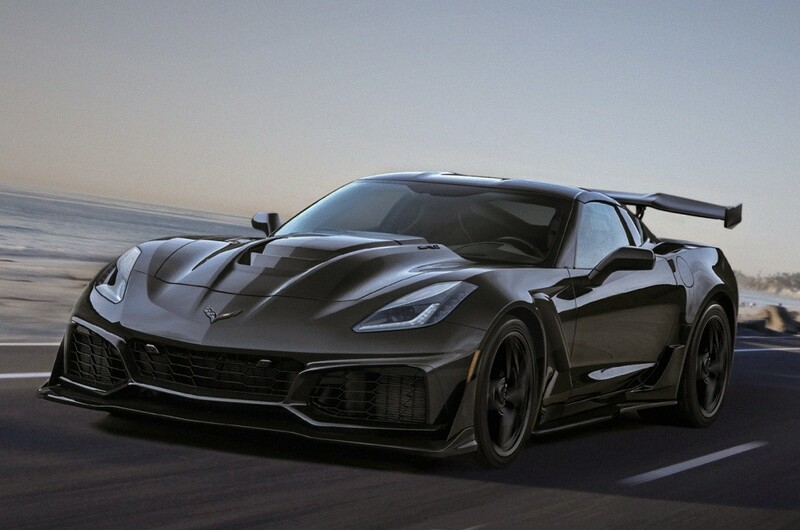 The ZR1 also benefits from an exclusive patent-pending sport exhaust system for a distinctive voice with Stealth, Tour, Sport and Track modes. 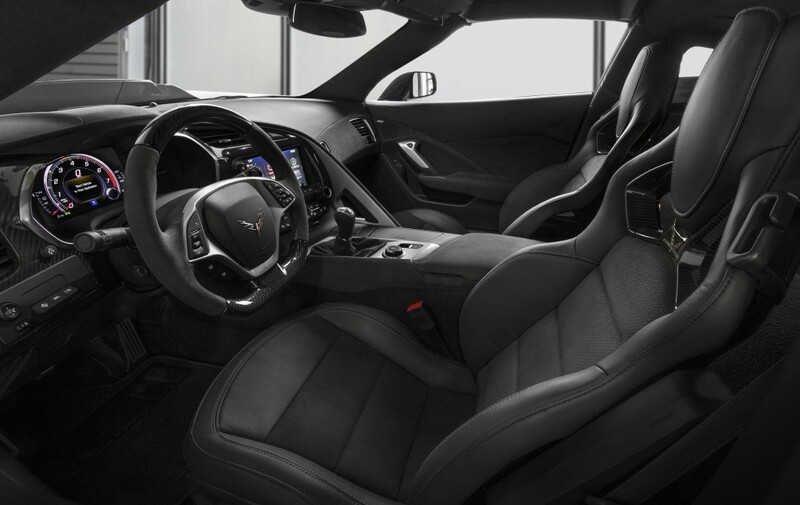 As mentioned, the ZR1 Cabrio costs $123,995 all in, including tax and destination and what have you. 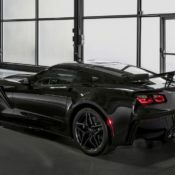 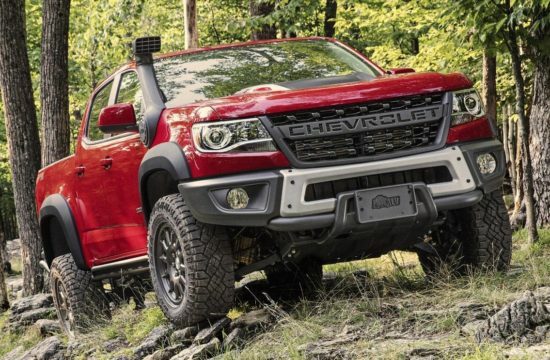 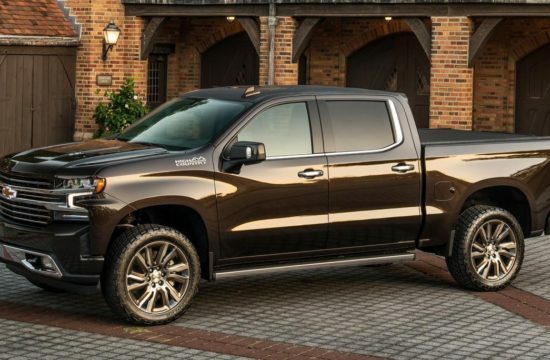 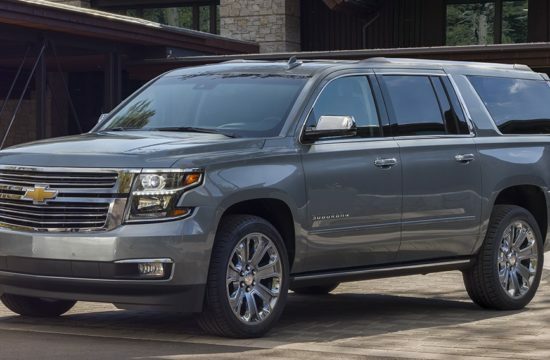 That is a pretty good price for the kind of performance you receive, so you may want to shell out an extra $2,995 for the ZTK Performance Package, which includes a front splitter with carbon-fiber end caps, Michelin Pilot Sport Cup 2 tires and specific chassis and Magnetic Ride Control tuning. 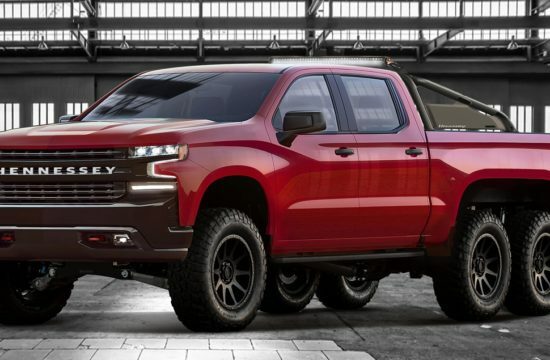 It is awesome how politically incorrect this car is in every aspect!